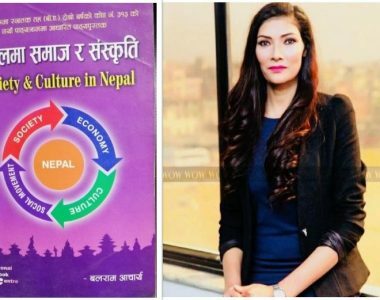 Kathmandu (Pahichan) April 11 – Principal of Dhumbahar School Sujata Rawat has said that she is not fully aware of homosexual and third gender. Stating that she is confused about this community, Raut suggested organizing a program in school. 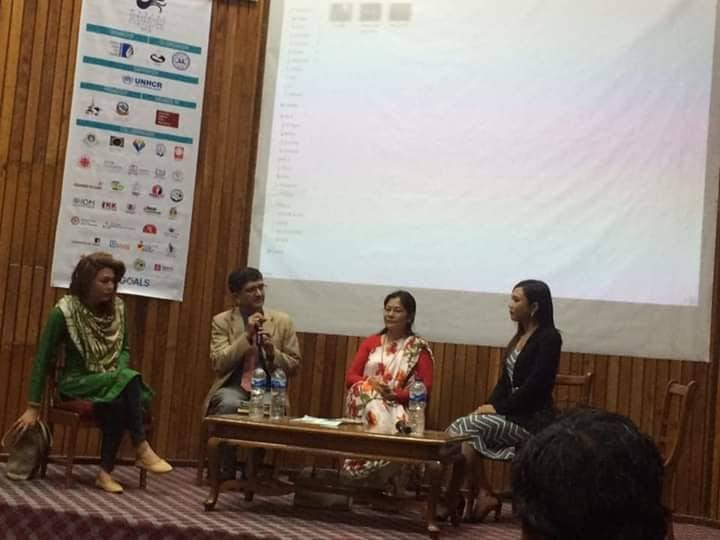 Speaking at a program organized on the sidelines of Nepal Human Rights International Film Festival, Rawat said she was confused about the organizing program when Blue Diamond Society has proposed to organize program. Now, interaction has helped me to understand about this community. She said that it is matter sadness that Bhumika Shrestha was denied from attending SEE level examination. She was of the view that teachers should encourage this community. “In the coming days, there would not be any problems in my school,” she said. 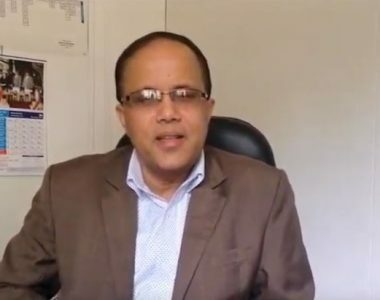 Joint Secretary at Ministry of Education Hari Lamsal said people who have studied social studies have failed to understand the society. Now, BDS is working with 10 schools of Kathmandu and Nepalgunj to bring a change at school level. Various video related to this community was screened during the film festival.